Rich and sweet Cherry tomato pasta sauce , excellent as a base sauce or passata and just as good on its own with some fresh pasta. There are 191 products sold. 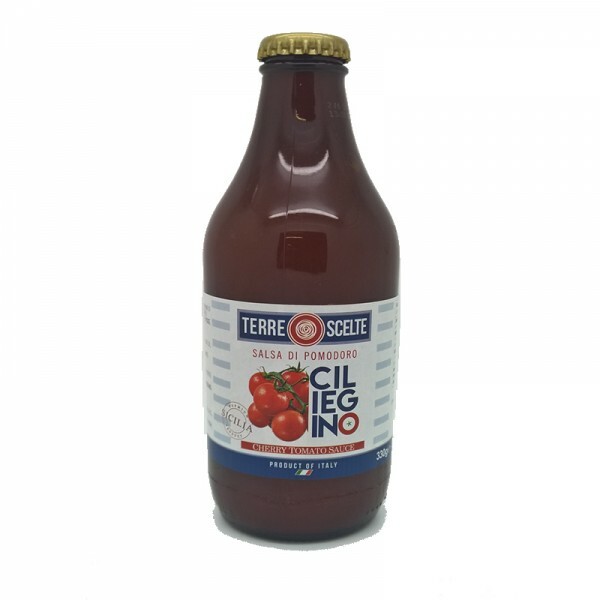 Base sauce of Sicilian cherry tomatoes with the addition of soft Aubergines. Resealable screw lid , each jar serves 2..